About 2 years ago I read the book Bread and Wine by Shauna Niequist. We gave them out at The Influence Conference and it was so inspiring. In it she writes about some women (6 total) she meets with roughly once a month for a cooking club of sorts. They have been meeting for a few years and she speaks of how they spur each other on and have walked through really good and really hard times together. Around that time I also saw this video about IF:table which basically has the same heartbeat. 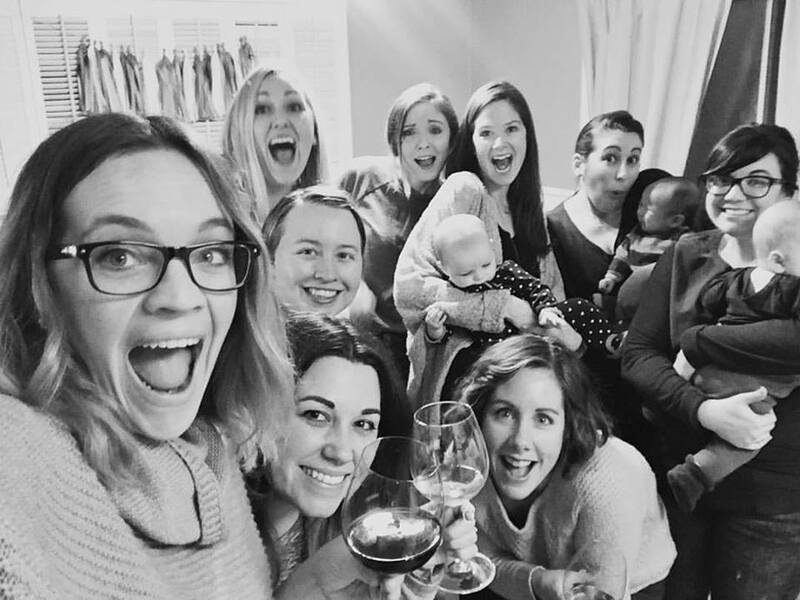 Women meeting together monthly, focusing on Jesus, and pouring into each other's lives over meals. In Shauna's book she has this whole little section on the bread and the wine as communion (definitely as communion) but also the bread and wine and remembrance of Jesus at every meal and I love that. I wanted to break bread and drink wine and talk about Jesus with a group of women. And I decided to do just that. So I started my own supper club. And you should, too. 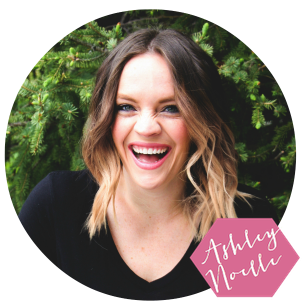 I've found that when starting any group, not just a supper club, it is best to set some boundaries before asking everyone's opinion. You can hold your plans loosely but it is always easiest to go in and change a few details than to get a bunch of opinions first. I also hate feeling left out major FOMO over here and hate leaving others out even more. I'll tell you one thing, the odds of everyone agreeing on everything are slim to none and I hate the responsibility of choosing one person's preference over the other's, so if the boundaries are pre-set, the people it works for can come and the people it doesn't work for can start their own. I personally chose to do the last: I emailed every married woman I'd met at my church within my basic age range. I told them what I was thinking and asked them to email me back if they were interested. I thought it was important to BCC everyone because I wanted to be sure the people were committed to the idea of the group and not wanting to do what everyone else was doing Hey, I'm a purist... what can i say? I told everyone that if more than 6-8 of us were interested in doing this, I'd randomly draw names and split us into groups. 9 people committed so it just kind or worked out best that way. A day and time that works best for you. I chose Sundays at 5pm so everyone could get back to their kids for bedtime if needed. We switched the Sunday each month. Long term commitment- I asked for a 6 month commitment for a few reasons. A of all, it was long enough to show people that this group would be intentional. Because of the nature of the IF:table conversation cards that we'd be using, in order for women to be super authentic with one another, we needed to feel safe in our group. In this format consistency breeds safety and allowed for women to be open knowing this wouldn't be a group changing and people wouldn't be flippant with the knowledge of their inner most thoughts. And secondly, I know that people have their own schedules, husbands, some have children in our homes and/or children on the way. I know we also have women's group and community groups which are super awesome. We've got full schedules and I get that and I know this won't be for everyone. I don't want this to be burdensome for anyone. 6 months was long enough to be intentional and short enough that people felt like they could commit without being locked down for life. Meal Format- Potluck just plain works, but if you get too loose goosey with things, who KNOWS what you'll be eating. In our group, the person who was hosting in their home loosely choose the menu and made the main course. They would send out a link to their main course recipe and a list of the other things they needed to make the meal complete. Everyone would sign up for what they'd like to bring. (ie. Main course- Drunken noodle pasta. Please sign up for the following: cheese plate, appetizer, salad, bread, dessert, wine, non- alcoholic drinks) This worked out great for a few reasons. First of all, we could choose different theme nights (Italian, Mexican, Indian, etc). Also, it worked well for everyones different schedule and culinary ability. Some people just want to pick up bread or wine at the store, some people like to bake bread and cakes, some love to cook, some can make a mean cheese plate. This way everyone has a great meal but no one is stretched too far out of their comfort zone. Night Format- We would get together to eat a meal (sans children and husbands- although obvi newborns welcome!) and basically live out Acts 2:46. We'd all make plates and once everyone was sitting we'd jump right into the questions as we ate. We decided to go around the table that way everyone would speak and no one would feel uncomfortable. MOST IMPORTANTLY, I stressed the desire for real and genuine discussions. 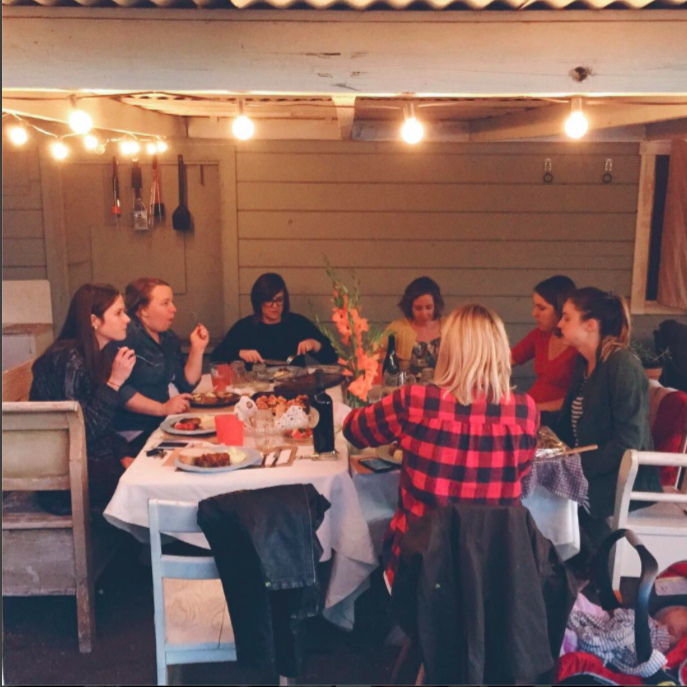 The prompts from one dinner party were "What makes a truly deep and healthy friendship? Why do we need to be intentional about close relationships that encourage us in Christ? What keeps us from being intentional about deep relationships with other people? How could we bless others out of the overflow of our healthiest relationships?" Once you've decided on your group boundaries, contact your peeps and host the first night. Start you discussion questions and try to be as honest as you can so others can be honest as well. And choose an original and unique hashtag.. it'll be super fun to look back at! My last supper club used #breadandwineclub so don't even think about using that one ;-) and I'll have to come up with a new one for my new club! Thats it! These women became some of my nearest and dearest friends. It wasn't cliiquey at all, we all only got together on Bread and Wine Club nights. But when we were together, we were real, honest, encouraging, and it was super fun. I couldn't recommend it more! 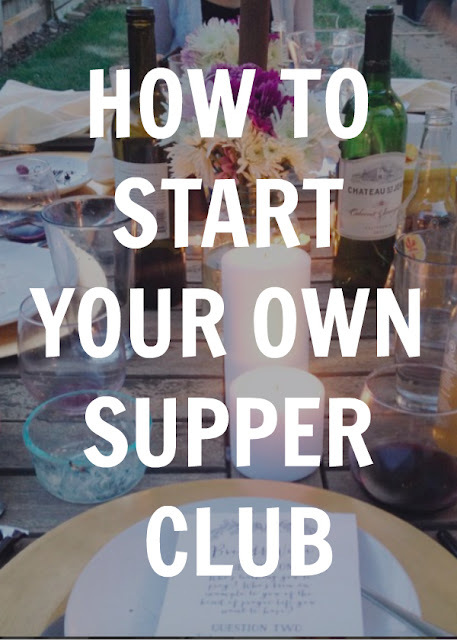 If you start a supper club I'd love to know about it! Tag me (@heyashleynoelle) in your instagram or comment below! I'm happy to answer any questions anyone has! Enjoy! I absolutely love this! Thanks so much for sharing all the info on how to get it started...I particularly appreciate your advice on setting the preliminary details before contacting the rest of the ladies. I'm for sure going to try to give this a go! Thank you for all of the specifics! I love this. What did the woman hosting do with her husband/kids when it was at her house? It makes sense for the kids to stay home with the husbands for one night, but not if the dinner is being held in your house haha. Thanks in advance! Great question! All the husbands do different things. Sometimes a hosting husband takes the kids over to a non-hosting husband's house. Sometimes they take their kids on a Daddy date. Sometimes they hide out upstairs or elsewhere depending haha. With a 2 hour time frame, most husbands just find somewhere to be! Was there a place where you got your dinner prompts or did you just make them up?